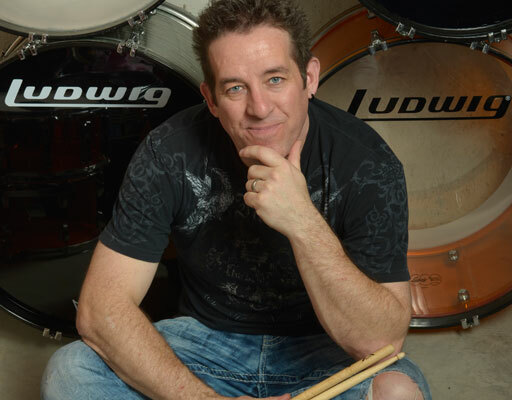 Jim is the drummer and bandleader for multi-platinum group, Rascal Flatts. Since moving to Nashville in 1997, Jim he has played over a thousand of sold out shows for millions of fans. His television credits include The Grammy Awards, The Tonight Show, The American Music Awards, The Voice, American Idol, Dancing with the stars, Oprah, and The Today Show. Jim’s recording credits include Rascal Flatts most recent album ‘Back to Us’ including the #1 hit single “Yours If You Want It”, ‘Me and My Gang (album)’, EA sports ‘MADDEN Football’, Brian McKnight’s album, ‘Ten’ as well as TV/movie soundtracks for “Heaven is Real”, ‘Hannah Montana: The Movie’ and The hit show, Nashville. Jim attended University of North Texas where he received his degree in Music Education. In addition to being one of Nashville’s elite touring drummers, Jim has become internationally recognized as a clinician and educator. 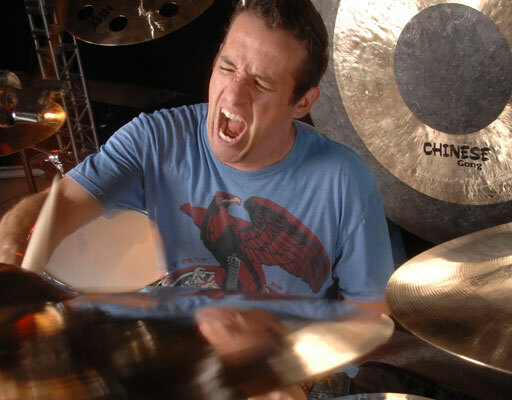 His 2011 Clinic for Modern Drummer Fest was filmed and released on DVD in November of 2011. His teaching studio “The Drum Dojo,” opened up in 2007 and is a place where Jim can teach the great drummers of tomorrow. He is also a published composer, and a frequent educational columnist for Modern Drummer Magazine. Jim has been a member of both the Pro panel and educational panel for MD as well as a member of the PAS drum set committee. His first book, “Song Charting Made Easy: a play along guide to the Nashville number system” (Hal Leonard Publications) was released in June 2010 and is now in its 4th printing. Jim’s latest book, “Survival Guide for the Modern Drummer” (Alfred Publishing) is a documented #1 best seller on Amazon and was voted “Best drum book” of 2016 by the readers of DRUM! magazine. He is sponsored by Ludwig, Sabian, Remo, Gibraltar, Latin Percussion, Vater, LP Roland and Shure. Tambourine, LP ridge rider cowbell.